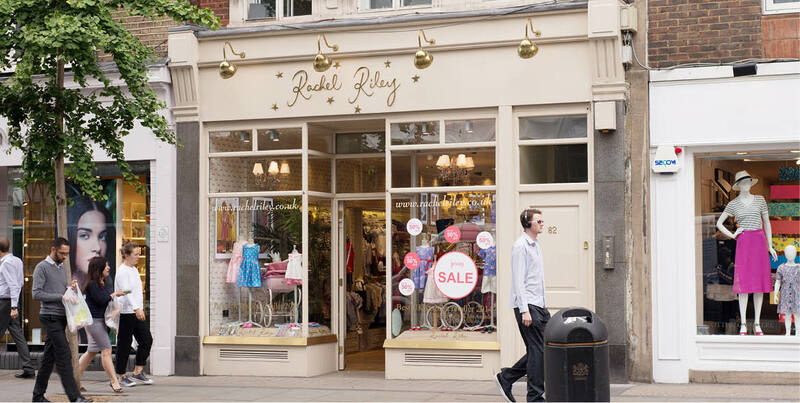 From start-ups to established businesses in London we provide expert and experienced support for all your needs. Below is a summary of business sectors we specialise in. Please follow the links to see how we can help you grow and develop your business. Discover how you can pay less tax. 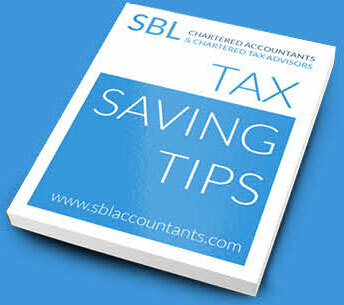 Sign up for our Tax Saving Tips newsletter and start saving now! Save £1000's in Tax with our simple to follow, money saving Tips. All you have to do is simply fill in the form below.